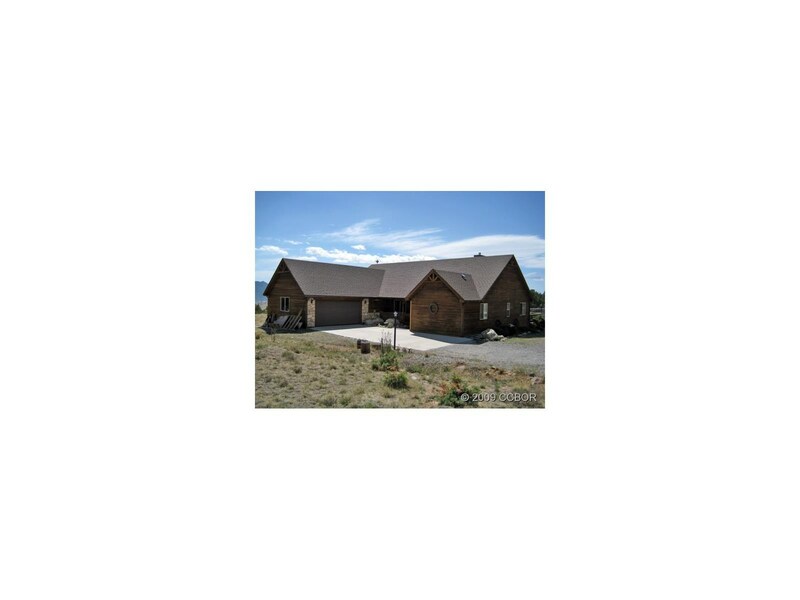 This is a fabulous one story ranch style home with a great floor plan. Located in Game Trail with a well treed level lot, southern exposure and very private. There is an endless pool that can either stay and be included or removed. This is a must see and very well priced. MOTIVATED SELLER! !